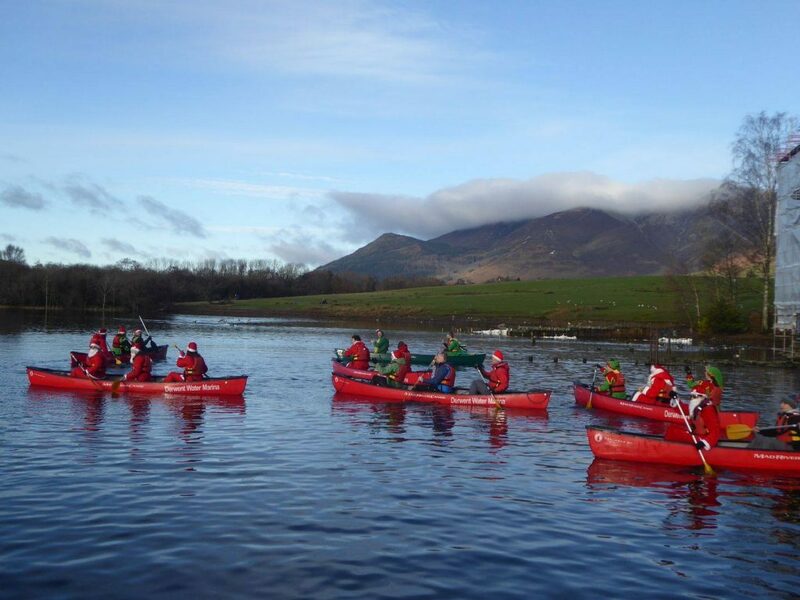 We have one opportunity remaining to spend the festive season in Keswick. Our newest property, 13 Greta Grove House, has availability for a 7 night stay from Friday 21st or Saturday 22 December. 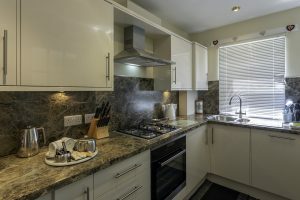 The well equipped kitchen has everything you need to enjoy a wonderful home cooked Christmas lunch but if you’d rather eat out, there are also lots of options in town which is a two minute walk away. The lovely ground floor apartment sleeps three, and has a large super- king size bedroom and a single room.7 nights cost £560 but if you are considering a shorter break, do please get in touch for prices. If the Christmas shopping is getting too much, we also have availability in the lead up to the main event – what better way to unwind before the festivities begin. We can offer you dog friendly options at 3 Grizedale Close and Riverside View and also have availability at comfy warm Latrigg View. 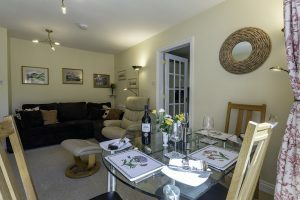 7 nights from 8th December or 15th December is now only £290 and we have three or four night break options too. We are fully booked for New Year but if a winter break in January or February is what you are looking for, then see our availability pages for prices and short break options. Previous Post Cheers! A Guide to Lake District Breweries and Distilleries Next Post Merry Christmas!